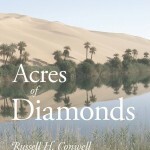 A blueprint for successful and happy living, this gem of a book points out a course of action for approaching life in a meaningful manner. 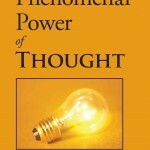 The author's practical philosophy has awakened millions to the discovery and perception of the truth. 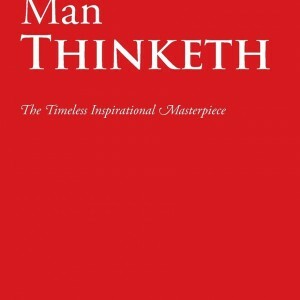 Weaving his way through the inner dynamics of the mind, James Allen shows us what we already intuitively know: how changing our mindset can improve our circumstances — no matter how difficult. 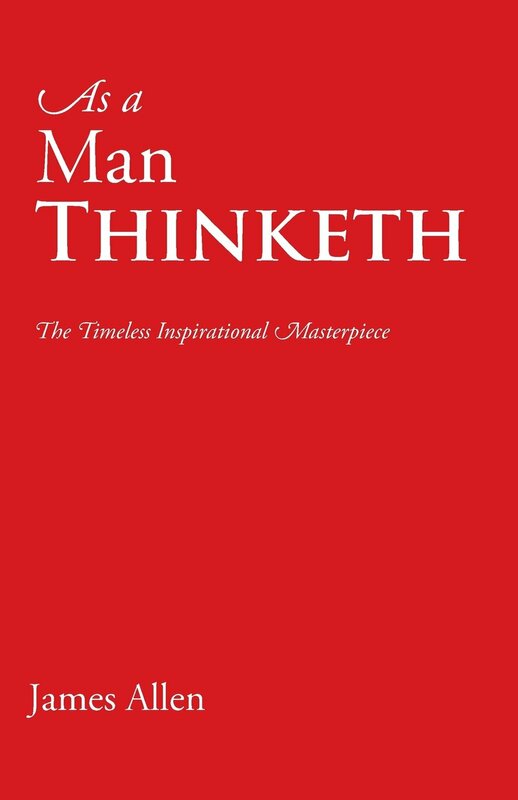 Written in a succinct, easy-to-digest style, AS A MAN THINKETH is a valuable tool to anyone serious about achieving a purpose-filled life. 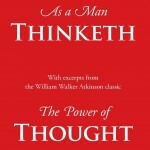 Be the first to review “As a Man Thinketh, by James Allen” Click here to cancel reply.